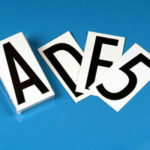 Magnetic die-cut numbers and letters are constructed of magnetic sheeting with a black vinyl face stock. 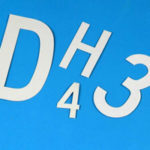 Convenient for use on flat metal surfaces, these outdoor durable magnetic die-cuts give you the flexibility provided by easy removal and repositionability. 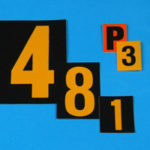 Die-cut numbers and letters are upper case gothic style and are available in sizes from 2″ to 4″. 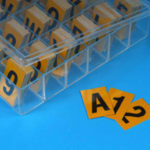 LEGEND MARKERS PER PACKAGE 2″ CHARACTER STOCK NO. 3″ CHARACTER STOCK NO. 4″ CHARACTER STOCK NO.